Sydney, 8 February 2017 – A new collection of Antarctica experiences has been launched by Chimu Adventures providing Australians with the most unique experiences in the off the beaten track glacier paradise. Think camping on the ice, climbing an Antarctic mountain or skiing down the unbeatable scenery of Antarctica’s inner remote regions, this new collection is a true showcase of the array of activities available to travellers in this extraordinary destination. Whether it’s exploring the treasures of Antarctica in the wake of Sir Ernest Shackleton, enjoying best-selling Australian author Peter FitzSimons’ on-board lectures on a unique fundraising cruise or retracing the footsteps of Sir Douglas Mawson, the new programme is packed with a range of unique stand out experiences. Shackleton’s Antarctica (priced from AUD 18,050 per person): Travelling on an exclusive charter, unique to Chimu Adventures, this 18-day exploration cruises in the wake of Sir Ernest Shackleton taking in some of the world’s most impressive views of inspiring scenery and wildlife. In the Wake of Mawson (priced from AUD 24,160 per person): This exclusive 26-day expedition, retracing the footsteps of Sir Douglas Mawson, is a collaboration between Chimu and Mawson’s Hut Foundation, giving guests exclusive access to the very rare tourist ships departing Hobart, Australia for East Antarctica. 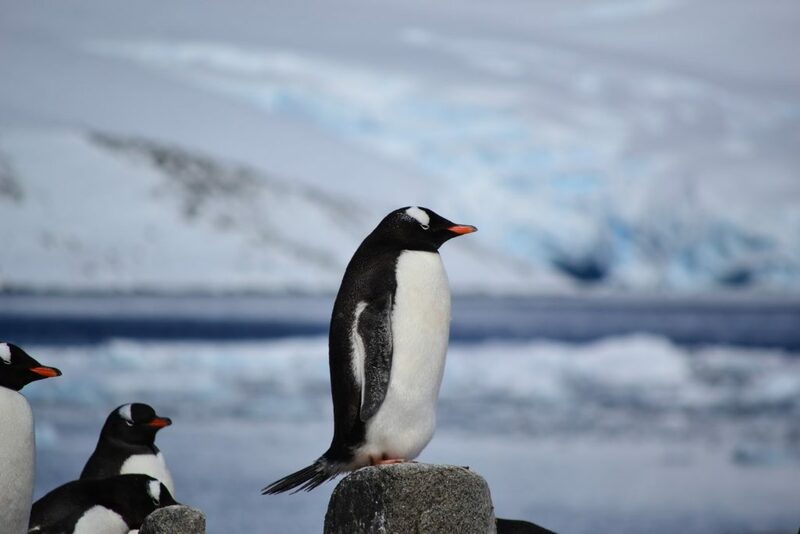 Interior Antarctic Experiences: Designed for those who want to venture beyond Antarctica’s coast and experience adventure ‘on the ice’, the Interior Antarctic Experiences allow guests to explore the South Pole, take in spectacular views from some of Antarctica’s highest peaks or pay a visit to an emperor penguin rockery.